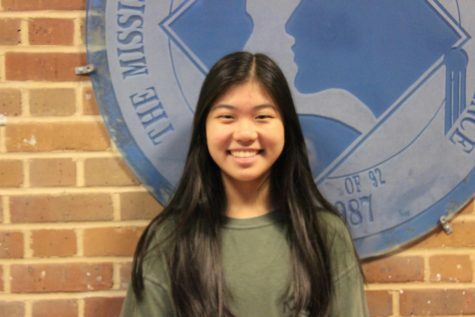 Catherine Li is the Student Life Editor for The Vision. She lives in Starkville, MS, and is currently a junior here at MSMS. She is a member of the Senate, Mayor’s Youth Council, Speech and Debate Club, and a mentor at the Boys and Girls Club. She enjoys playing tennis, soccer and volleyball. She hopes to go to college and pursue a career in business and economics at Yale University.